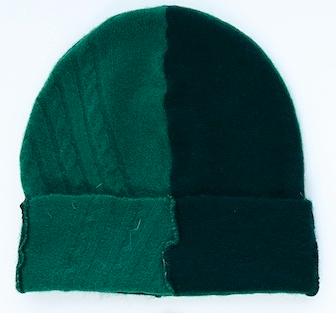 The 2016 - 2017 collection beanie is the BILLY BEANIE (pictured above). 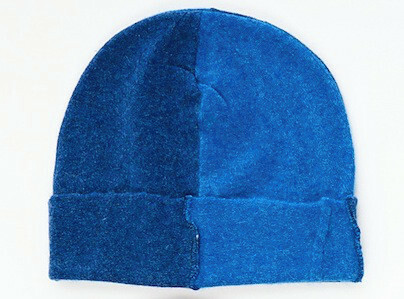 The BILLY BEANIE is available in a variety of vibrant solid colors. It is pieced together from four triangles. One size fits all. You will love the soft, comfortable fit and hip look of my cashmere beanies. So easy to stash in your bag for that unexpected cool day. I’m a swimmer and I wear my beanie after every swim.